Nashville’s best kept secret, singer-songwriter Erin Rae now releases her debut UK single ‘Wild Blue Wind’, which is available to stream now via Line Of Best Fit, officially released 23 June. The song channels the beautiful restraint of singer-songwriters such as Michael Nau and Richard Hawley, her new track sounds both modern and classic. Shimmering analogue synths are balanced with siren like slide guitar – all washed over with Erin’s hazy honey-eyed vocal tone that has drawn comparisons as diverse as Feist and Aimee Mann. Erin tours the UK in June performing at venues including London’s Green Note (see full tour dates below), with her band ‘The Meanwhiles’ – with multi instrumentalists Jerry Bernhardt (Andrew Combs, Ron Gallo) and Dom Billett (Andrew Combs, The Stray Birds). Now considered one of Nashville’s fastest rising stars in both the UK and USA, it was not till recently that Erin was known to wider media, but if you speak to any seasoned pro or rising star in Nashville – they have known about Erin Rae for many years. 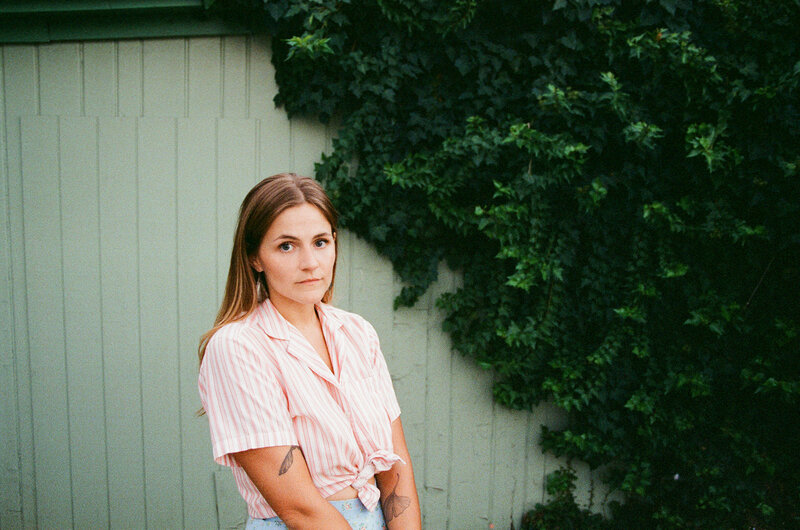 Known as East Nashville’s go to harmony girl – Erin features on many critically acclaimed albums by artists such as Margo Price, Anderson East and Andrew Combs. 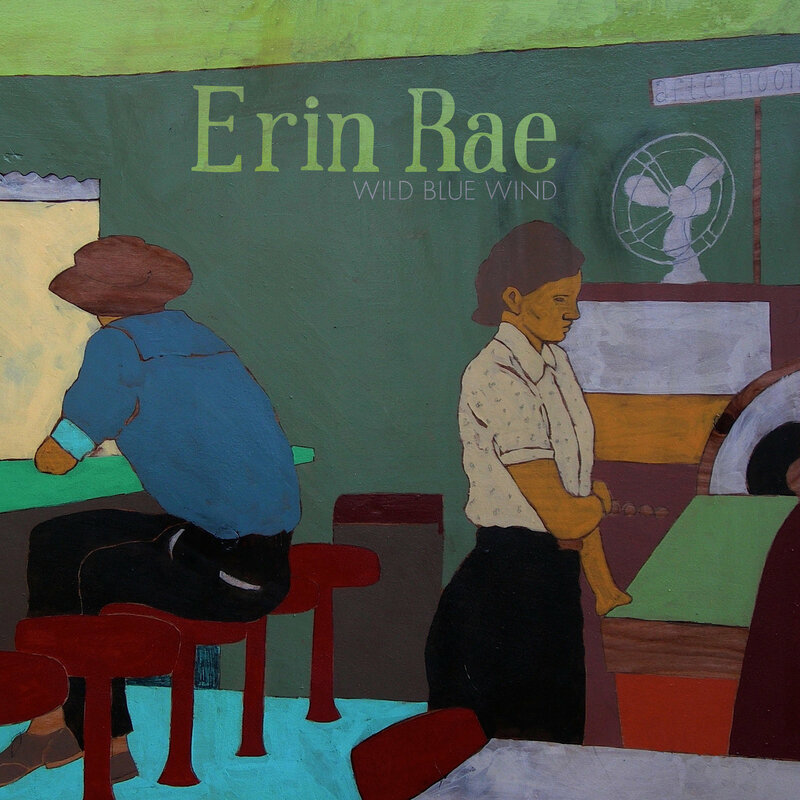 If you chat to Richard Thompson or Aaron Lee Tasjan – they will sing the praises of Erin Rae. As an incredibly talented singer-songwriter it wasn’t long before Erin stepped out into the spotlight and it was also little surprise to the songwriting community when Erin’s full length debut ‘Soon Enough’ released last year, received huge critical support from long-time tastemakers at NPR alongside the likes of Rolling Stone, The Fader, and more. She made her mark on the UK last week, releasing her indie-folk rock meets 60s psych track ‘Like The First Time’. The song received unprecedented support from influential music blogs and websites, racing up the hype machine chart after it was premiered on The 405 and landed support from a plethora of influential music blogs including: Folkradio, Fortherabbits.net, Nichemusic, Bornmusic, Alfitude, Indieshuffle, Mad Mackerel Adobeandteardrops, Barry Gruff, Obvious Pop and Autumnroses and Girl Underground who stated, “When you come across a song that will make you stop in your tracks and absorb every melodic push, you know you’ve stumbled across something deeply beautiful”.